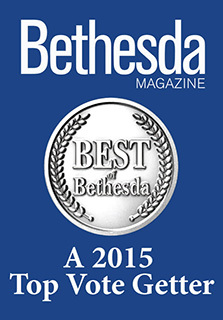 At Bethesda Sedation Dentistry, we value your comfort. We want you to feel at ease at our dental practice, from the moment you check-in to the moment you settle into one of our state-of-the-art treatment rooms. We know that visiting the dentist may be a nerve-wracking experience, and we do all that we can to keep you feeling relaxed. Dr. Schlossberg and Dr. Klotz are friendly, down-to-earth dentists, and they will always answer your questions. At Bethesda Sedation Dentistry, we offer a holistic approach to your oral healthcare. We pay attention to every detail and discuss all your treatment choices. We get to know every one of our patients. You’re not a case number on a chart! Everything we do, we do to ease your concerns about dental treatments. Our entire Dream Team wants you to feel as comfortable as possible. We offer several sedation dentistry choices to meet your relaxation needs. Whether it’s a soft, comforting hand to hold, or a heated, therapeutic compress to soothe your senses and set your mind at ease, we truly believe your experience here will be unlike any other you’ve ever had. At Bethesda Sedation Dentistry, you don’t have to worry. With our friendly team, gentle treatments, experienced dentists, and comfortable atmosphere, you can expect that your dental visit at Bethesda Sedation Dentistry will be pleasant. 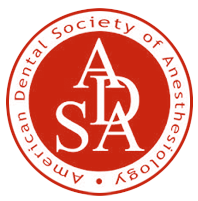 We strive to educate our patients about all aspects of sedation dentistry, which is why we compiled information, instructions, and videos. 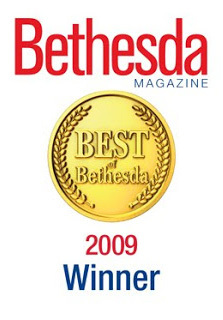 Please visit the following pages to learn more about Bethesda Sedation Dentistry and our treatments. 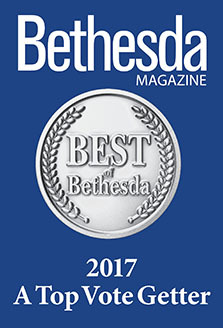 For more information, or if you would like to speak with a member of our team, please contact Bethesda Sedation Dentistry today.